The Sharp LC-52LE820UN is a 1080p 52 inch LCD HDTV. It features an X-Gen LCD panel with an UltraBrilliant LED backlight and has QuadPixel Technology. 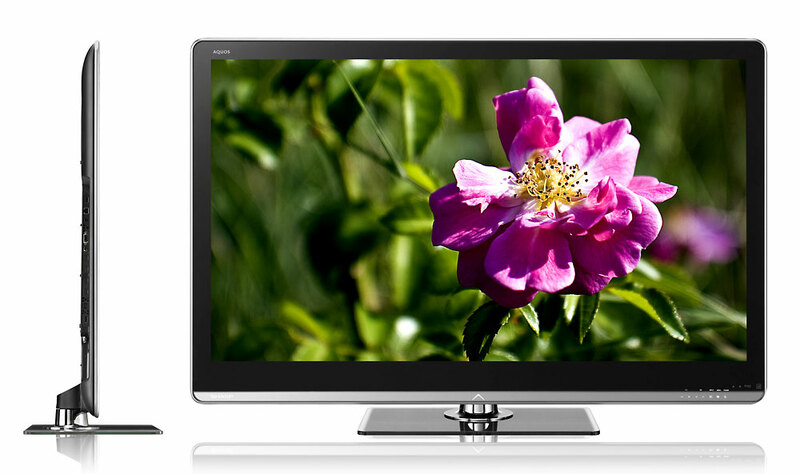 In addition, this sharp tv has 120Hz and a 4 ms fast response time. This TV is finished off with an elegant full-front panel glass design – making it an attractive center piece for any living space.